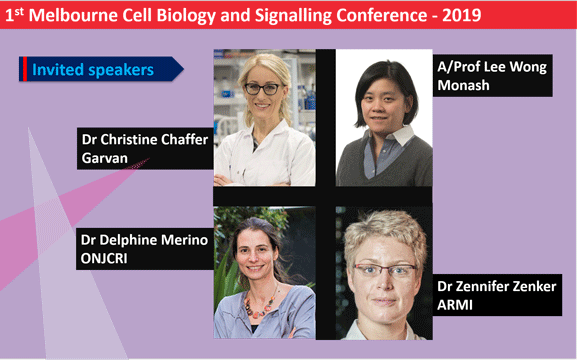 The Melbourne Cell Biology and Signalling (MCBS) conference aims to bring in international experts along with early career researchers and students for a scientific discussion. 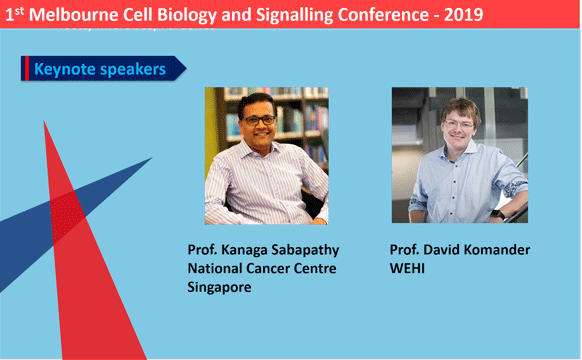 The themes covered in the conference range from basic biology, cell and molecular biology, biochemistry, cancer biology and signalling. 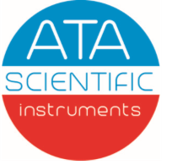 The registration rates are economical so as to create more participation from the scientific community. 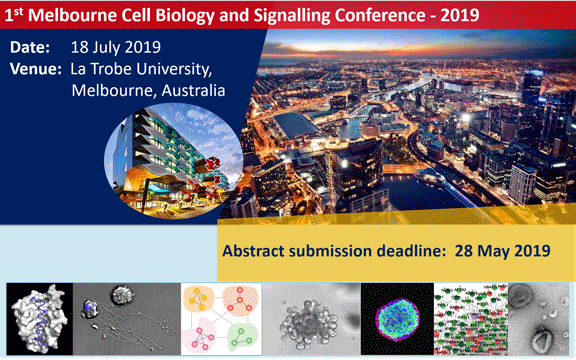 The 1st annual conference will be held on July 18th at the La Trobe University, Bundoora campus. We hope you can participate in this exciting event.